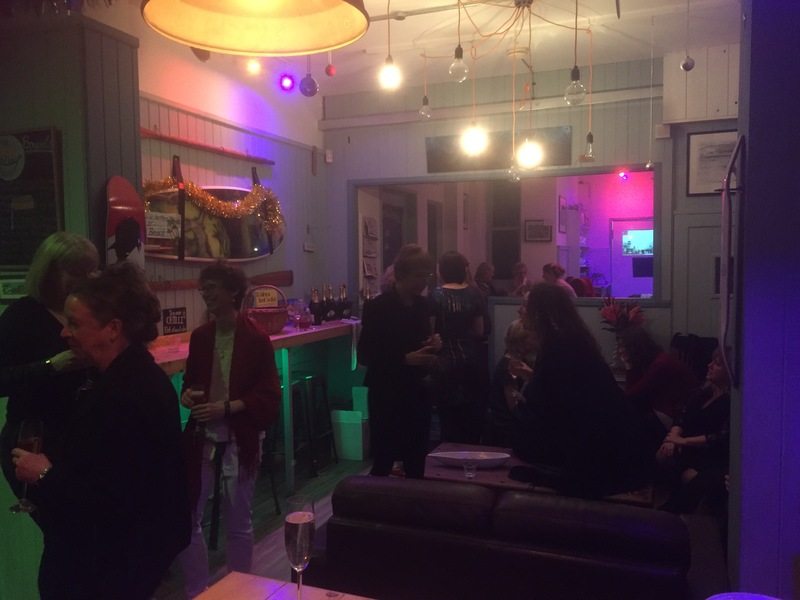 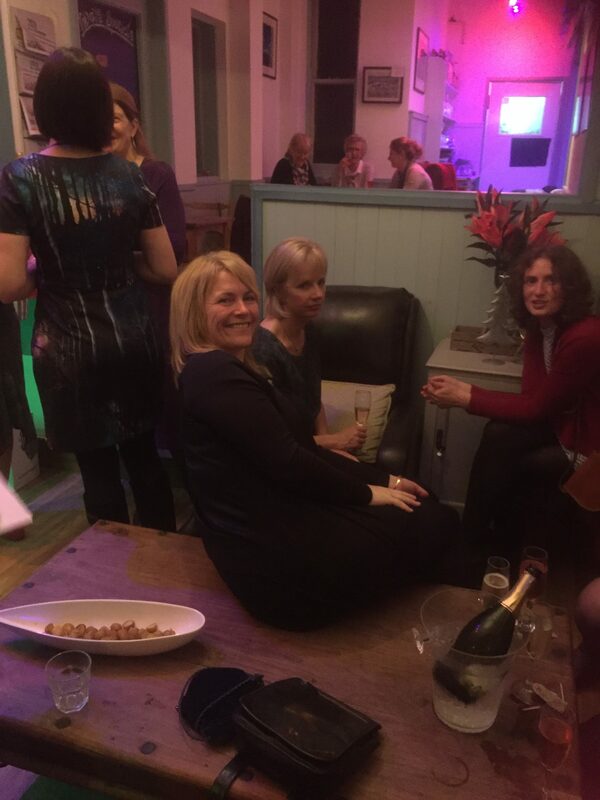 What a wonderful start to the Christmas festivities – 30 ladies and unlimited prosecco! 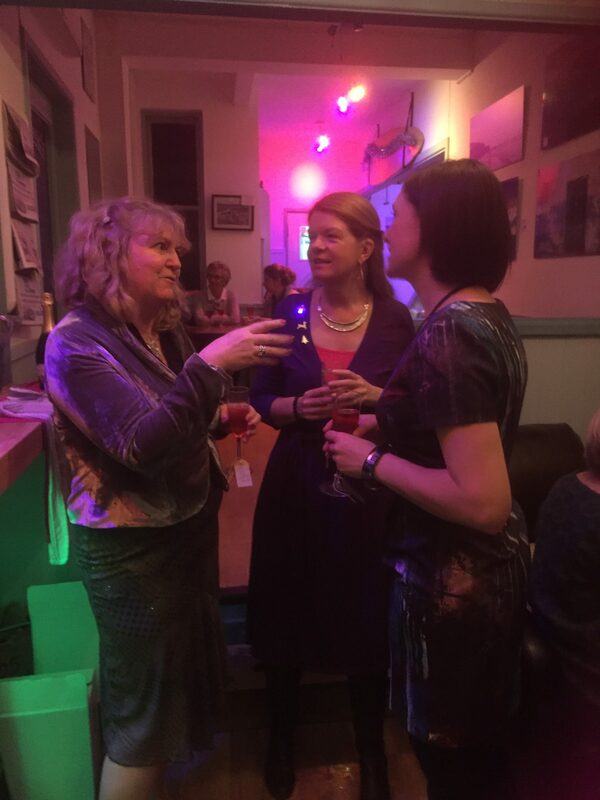 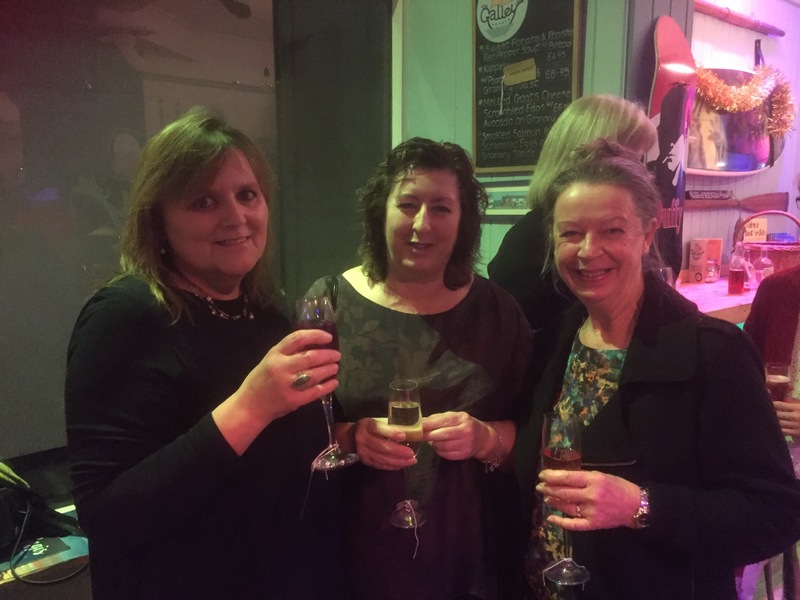 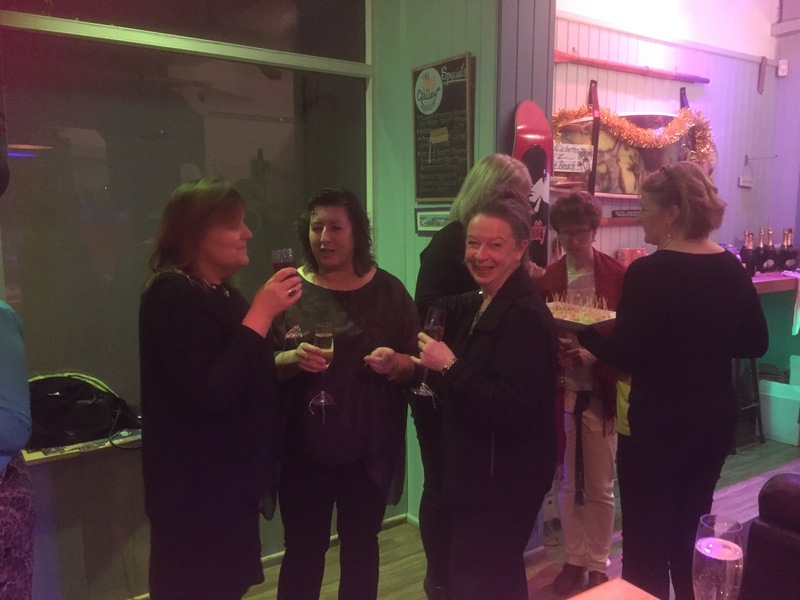 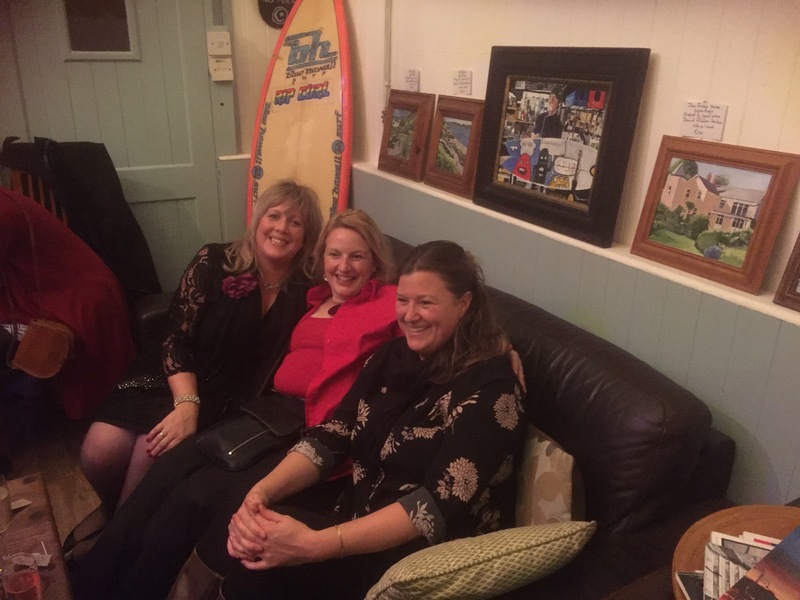 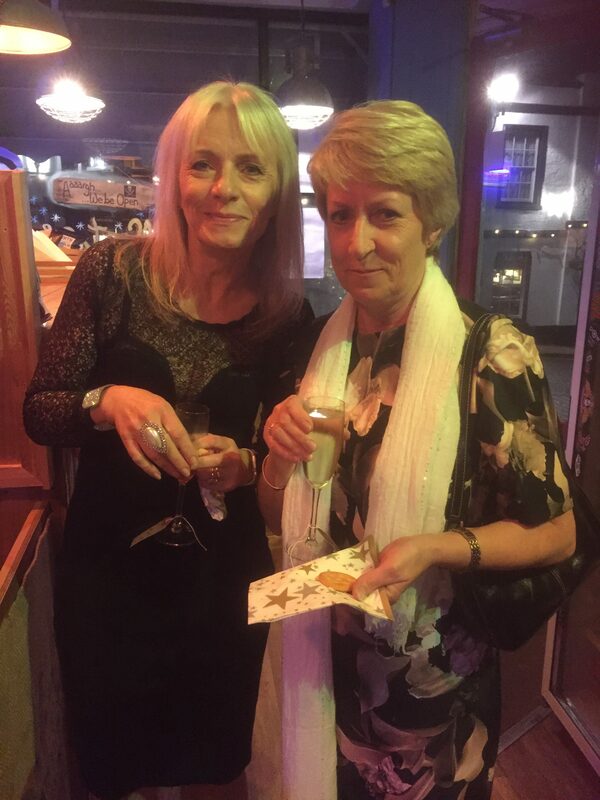 We met at The Galley Cafe in Lyme for an evening of laughter, bubbles and nibbles. 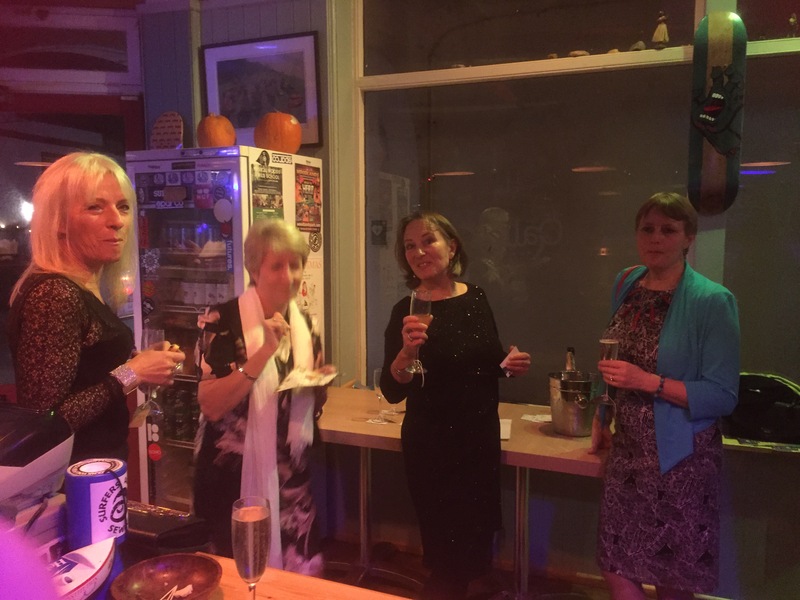 Thank you to all the ladies that joined us and took up the challenge of the bottomless prosecco glass. 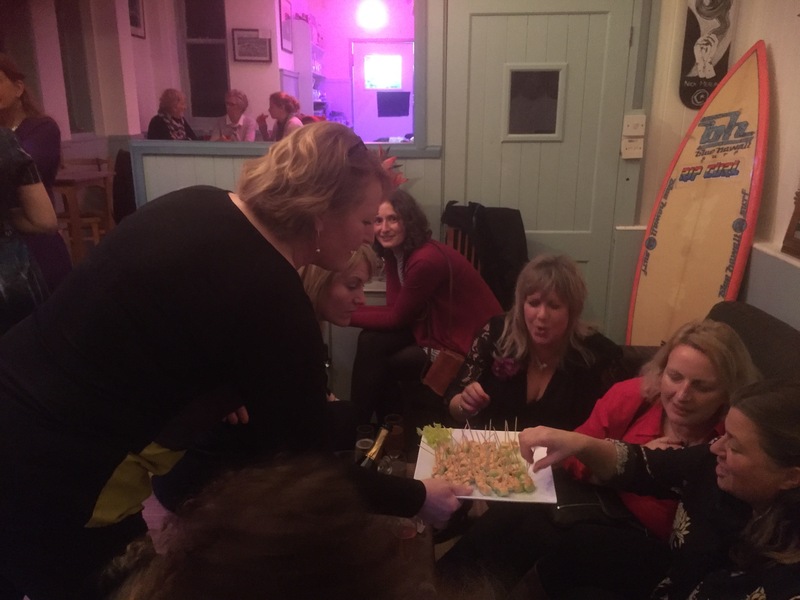 Thank you to Mary for the delicious homemade nibbles.